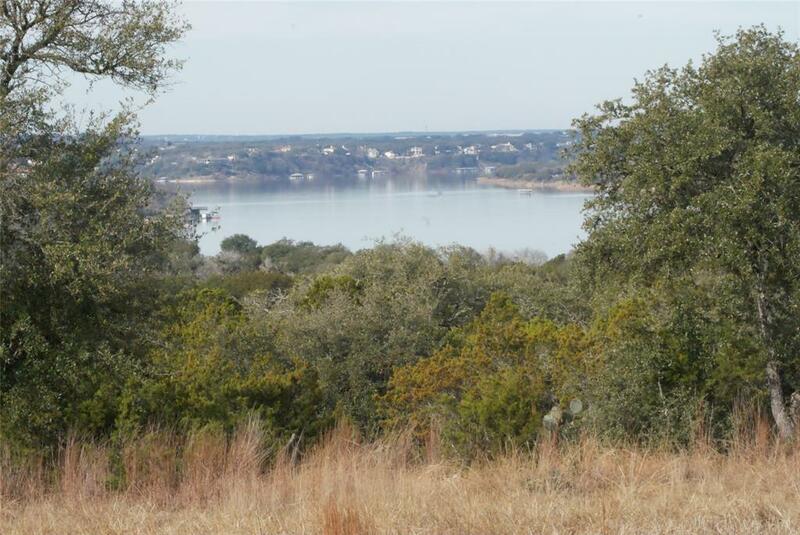 Beautiful views of Lake Travis from this +/- 10 acres in the gated community of Chimney Oaks. 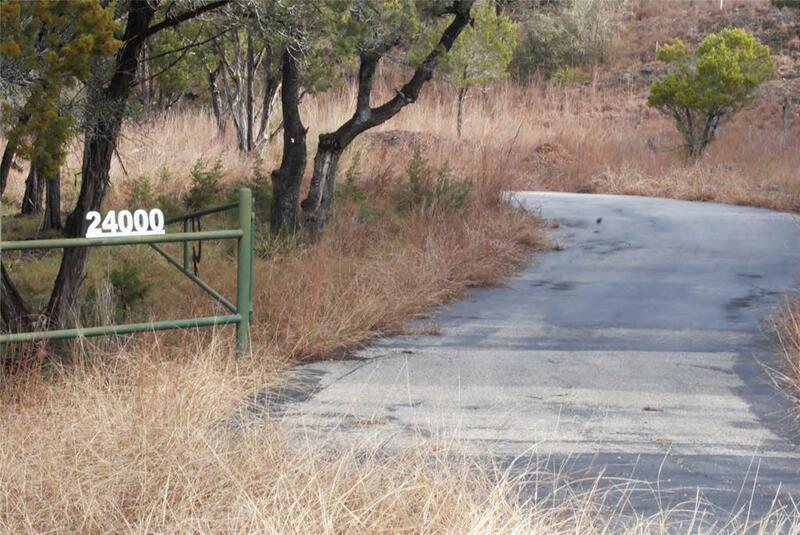 The property has electricity, water well installed and fenced. 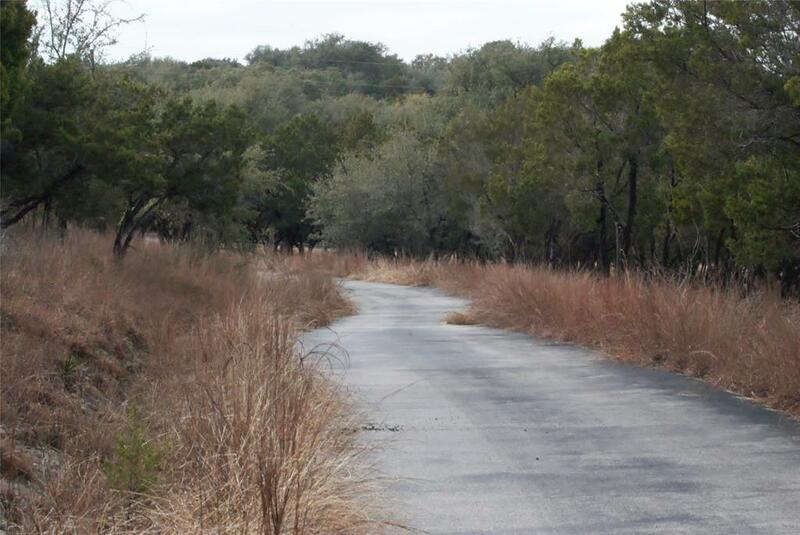 Perfect cleared, level area ready for you to build your custom home. 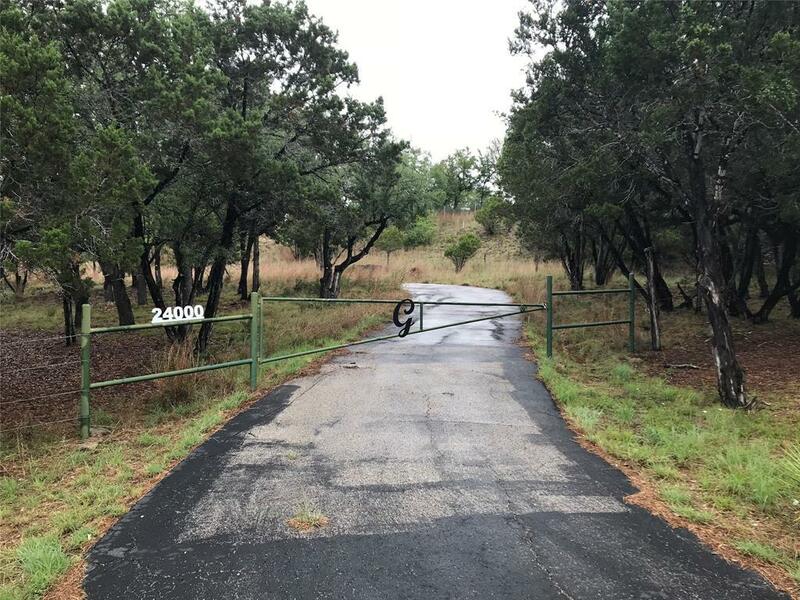 Easy access to the area boat ramp at Gloster Bend Park and Flat Creek Winery.